Socks……. something that is often looked over when putting your outfit together. Contrary to popular belief socks are something that can add charisma to your wardrobe. A colored or patterned sock gives you a chance to express yourself in situations where wearing a bland dark blue or black coat is required. It makes a great conversation starter in those situations as well. 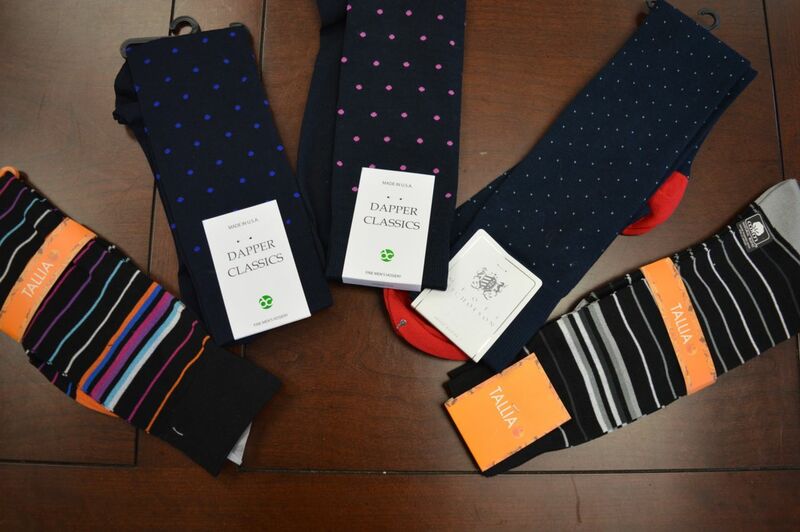 At WT Clothiers we have a great selection of patterned, argyle, polka dot, or different colored socks from companies like Dapper Classics, Tallia, and Geoff Nicholson. 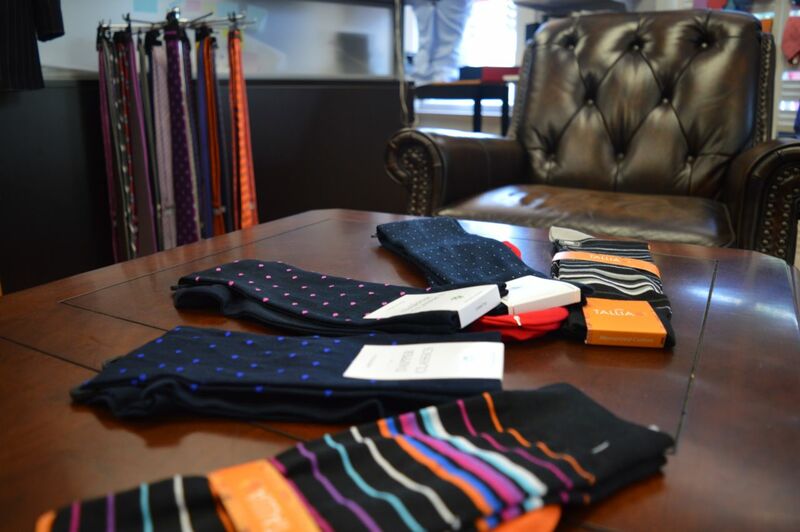 Stop by the studio to check out our collection of socks, call us at 703-352-8852 to make an appointment, or visit our website wtclothiersstudio.com to upgrade your wardrobe today!